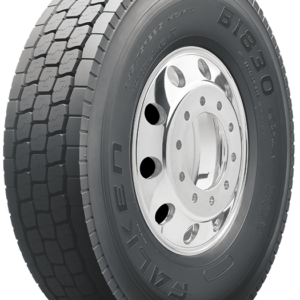 DESIGNED FOR REGIONAL AND LONG TRANSPORT, H89 ensures enhanced tIre life and great handling THANKS TO its best-in-class structure. Lower noise emission and high acoustic comfort. Fulfils future (2012) EC Directive. 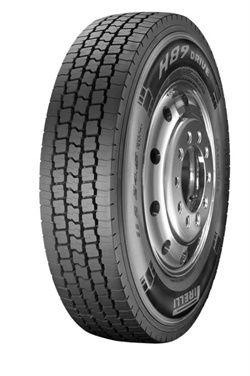 Reusable tyres, thanks to high retreadability and its recyclable highly aromatic oil free (HAOF) materials. 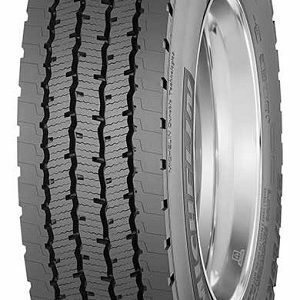 Improved mileage and longer first tyre life. 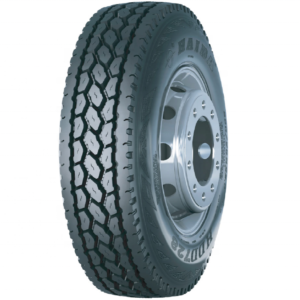 Low rolling resistance and reduction of fuel consumption and CO2 emission.